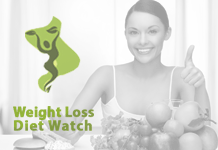 You may have seen numerous stories about how some individuals managed to lose weight with the help of a ‘magical’ diet plan or exercise equipment. However, when it comes to real life, it really is quite difficult to achieve such success in losing weight. This holds true whether you’re following a diet plan, undergoing a rigorous exercise plan or if you are using a combination of both. So what if you’re tipping the scales a bit too heavily? If you think that you can’t do anything about it, you might just be inspired by the amazing stories of seven individuals who underwent a serious weight loss program. Now that you already have an idea about the common causes of obesity and how serious a problem it is in developed countries like the United States, it’s time to reveal 7 amazing weight loss stories that just will both inspire and astound you. These individuals managed to rise above the challenge of losing a significant amount of weight – no matter how much the odds seemed to be against them. Born in 1941, Jon Brower Minnoch is one of the heaviest men recorded in history, weighing an astonishing 1,400 pounds. In fact, this is just an approximate weight because his lack of mobility prevented the use of a scale. As early as the age of 12, Minnoch already weighed a hefty 292 pounds. The massive weight that he put on was actually caused by a generalized edema, and an endocrinologist estimated that more than 900 pounds of his overall body mass was retained fluid. 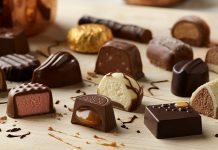 Minnoch underwent a strict diet of 1,200-calorie consumption per day. He managed to lose about 920 pounds, the largest weight loss ever documented for a man. Unfortunately, his condition took its toll on his body and he passed away in 1983. 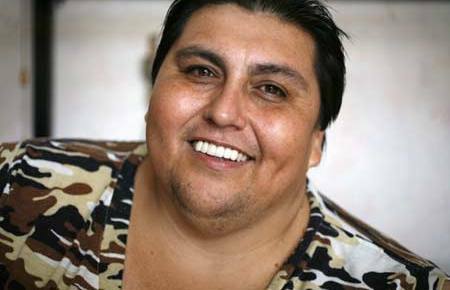 The now 43-year old Manuel Uribe of New Mexico is the owner of two world titles so far: “The World’s Heaviest Man” and “The World’s Greatest Loser of Weight.” When he was born in his hometown in 1965, he was a normal 7.5-pound baby boy. He tipped the scales at 266 to 280 pounds during his teenage years up until his 23rd birthday. Then, his weight skyrocketed to 406 pounds when he was 25. His heaviest recorded weight was 1,316 pounds – a time when he was unable to leave his bed anymore. This was around 2001, and Uribe was already gathering media attention from being the world’s heaviest man. Naturally, being almost immobile at this weight is unhealthy so his doctors and nutritionists helped Uribe to go on the Zone diet. His serious weight loss efforts started in March of 2007 and by the end of 2008, he managed to tip the scales at 800 pounds. His story just goes to show that if you are determined enough, you will be able to reach your weight goal. 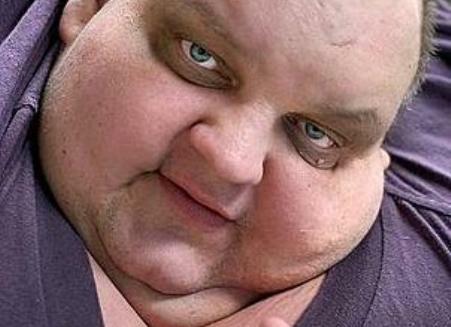 Born in 1953, Michael Hebranko was already a suffering man because he was diagnosed with a case of morbid obesity. 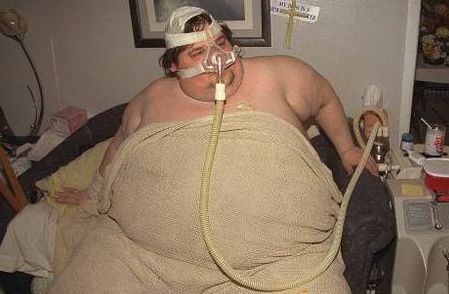 He is included in the list of the heaviest people in the world. His heaviest weight was 910 pounds, which dropped to about 200 pounds after his stay at the St. Luke’s Hospital in New York. Way back in 1990, Hebranko made a mark in the Guinness Book of World Records as the highest recorded weight loss. However, the methods used to make him shed such a significant number of pounds was not 100% natural, some of it were due to surgical removal of fat. 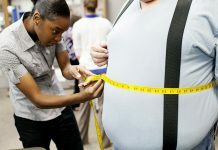 Can you believe that someone who used to weigh 630 pounds can lose that much weight and even become a personal trainer? This is exactly what happened to the amazing weight loss story of David Smith. What he used to reach his desired weight was carb cycling and lots of exercise. In 2003, Smith weighs more than 600 pounds, but he managed to trim down to an amazing 229 pounds after four years. However, he did need to undergo several surgeries so that the excess skin in his body can be removed. That’s definitely not a bad story to tell people if you’re a personal trainer. 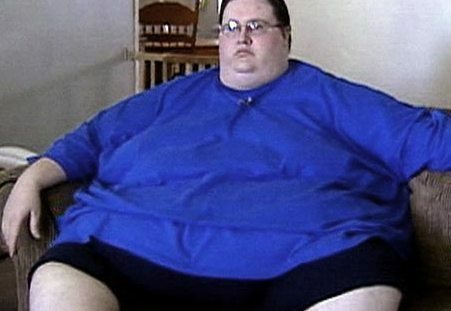 At one point in history, Patrick Deuel who was born in March, 1962, used to be one of the heaviest people in the world. He was featured in a documentary called “Half Ton Man”. Another person who made it to our list, Rosalie Bradford, gave advice to Deuel right after losing 900 pounds herself. Deuel is a restaurant manager who has not left his bed or his house in a span of 7 years. To make him healthier, Deuel had to undergo gastric bypass surgery and a second operation was needed to remove a mass of fat from his midsection. Up to now, Rosalie Bradford still holds the record for most weight lost by a woman in the Guinness Book of World Records. Her depression led Bradford to eat a lot, and her peak weight reached 1,199 pounds. Her determination to lose weight led her to shed most of the excess pounds that she had, until she tipped the scale at less than 300 pounds. One interesting anecdote was that when Bradford was still at her peak weight, she became depressed and tried to commit suicide, probably due to her being immobile for eight years. Her suicide attempt was literally absorbed by the fat in her body, because the painkillers that she took only caused her to sleep for a couple of days. Bradford passed away on November of 2006. Number of Pounds Lost: Approximately 521 pounds in three months. 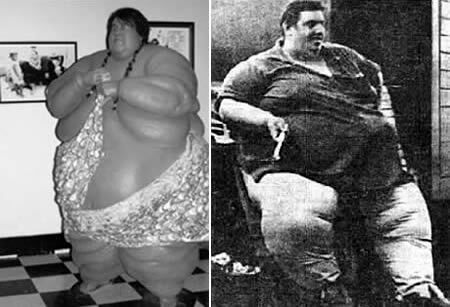 Carol Yager was born in 1960 and she is included among the statistics of the most severely obese people in medical history. Her heaviest weight was 1,189 pounds – which she did manage to shed off mostly through natural means. In 1993, she was admitted to the hospital and stayed there for three months. During this time, she was restricted to a 1,200-calorie a day diet – which made her lost 521 pounds. The life of Yager has been featured on national television and her morbid obesity lead to her death in 1994. Unless you want to be included in a similar list, it really is the best decision all the way round to just try and lead a healthier lifestyle. Make sure to have a healthy balanced diet and get the exercise that you need. If you’re currently on a quest to shed off the excess pounds that you have, the stories of these morbidly obese individuals may just be the right dose of inspiration for you to work hard and reach your fitness goals.